If you are heading to Barcelona for a relaxing holiday then this is the hostel for you. This stylish hostel is feels more like a hotel with fancy bunk beds (there are private rooms as well!). 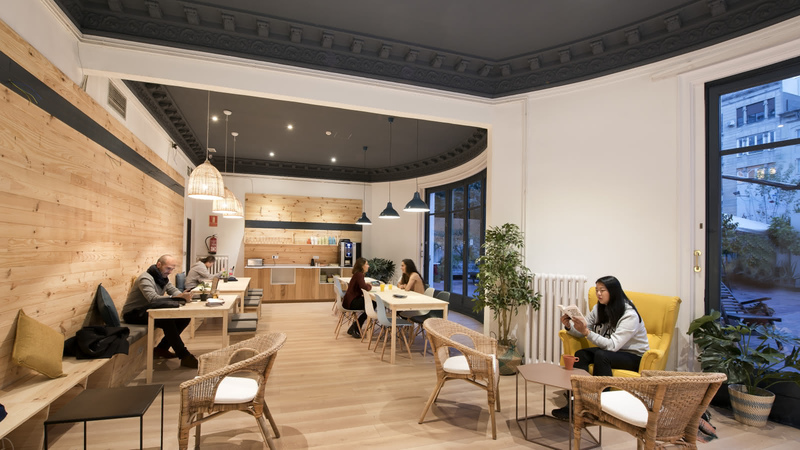 The communcal spaces are bright and you must spend some time on their terrace that overlooks the gardens of Palau Robert and Passeig de Gràcia.